Door to Success with More Clients! Our 4.25x11" full color door hangers for pizzeria is the best way to advertise your restaurant to the customers who have them on their doors and also for the people passing by. The quality restaurant menu printing leave best impression on your clients. We also keep in mind that quick door hanger printing is a need for every customer. Our rack card printing is done with the best design and quality possible. Business door hanger printing can help you announce or tell everyone about your new or small business down the street. 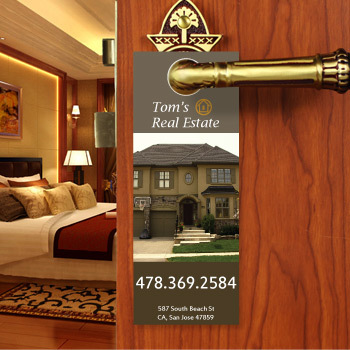 Order our 4.25X11" door hangers printing for room service today! 4/4 door hanger printing helps you add those new customers by providing special prices on door hanger printing. Our self adhesive vinyl printing on windows would attract and bring the walk-ins to your stores. 12 Pt. is one of the most popular cover stocks used in commercial printing for Full Color and Spot Color projects that are required to hold up against the rigors of lots of handling and heavy use and keep its original printed beauty for a long time. This is a heavy duty stock with "ultimate" shine that features a fade-resistant UV coating that gives more protection to the printing. UV coating is applied as a separate finishing. Door hanger printing is unique in the world of marketing. Not only are door hangers exceptionally affordable, they're literally delivered right to your customers' doors. Promote your business with EDDM flyer printing at low cost. 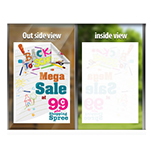 Make sure your door hangers can withstand the elements by using an online commercial printer. We use a high-quality 12-point gloss cover paper stock and the industry's best printing and finishing equipment with experienced print professionals and color specialists. Door hangers are automatically set apart from other junk mail since they're next to impossible to ignore, and they're extremely cost effective to print and distribute, so it's no wonder that door hangers often achieve a high response rate. When done correctly, promotional note pads printing marketing can quickly become a staple of any campaign strategy. 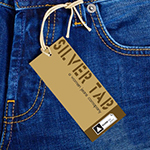 We Design Door Hangers according to your desired requirements. Door hangers are a perfect promotional item and less expensive in print media. 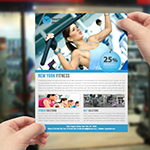 Promotional flyer printing at low cost proves to be very handy when it comes to promoting your business. People invest a lot in advertising and marketing of their business through quality eddm brochure printing. The very nature of door hangers is that you can place them directly at your target customer's house. However, if the home who receives the door hanger has no particular care or concern about your product, they most probably will just throw it away. Now, you may have a target market in mind, but you also need to cater your design to that market. 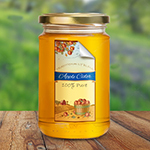 Easy and quick to order online with great price. I love my door hangers. I always love and admire doing business with you ! Excellent Customer service with top printing quality. Product: Door Hangers, 4.25" X 11"